In this era of instant gratification, raw denim is deliberately, enjoyably slow. It takes a lot of consistent wear and patience before it becomes what it's supposed to be - something that's personally yours, where the initial stiffness and dark indigo eventually give way to a softer, more individual fit, and all fades come naturally from your daily movements and wear, not from a sandblaster in a factory. This three-part series will highlight three labels here who have each taken raw denim and given it their own distinct POV. One does modern European cuts, another focuses on Americana heritage workwear styles, and the last does custom-made jeans - and all three take pride in their exacting quality standards. This first part features Biro Company. Read the second part here and the third part here. 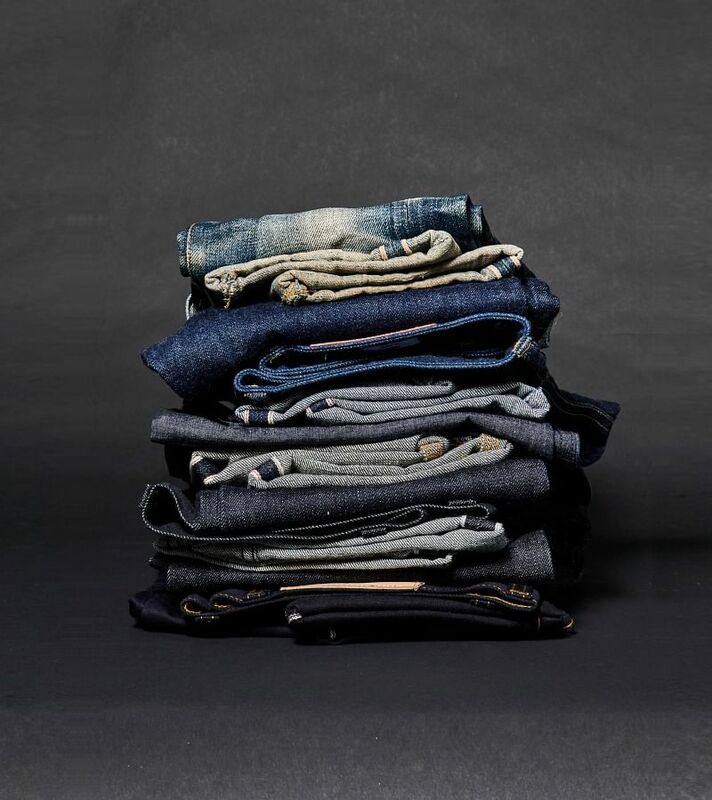 The brand has been an adopter of raw denim since 2013. 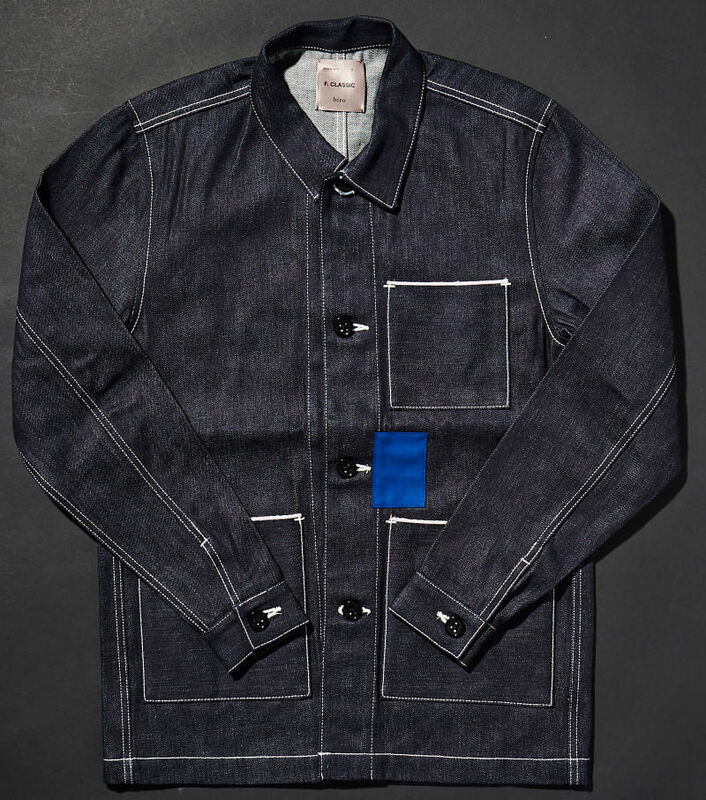 While founders and brothers Chong Keng How, 37, and Kage Chong, 34, source for different fabrics ranging from Japanese cotton to selvedge chambray for their designs, they use raw denim as much as possible. 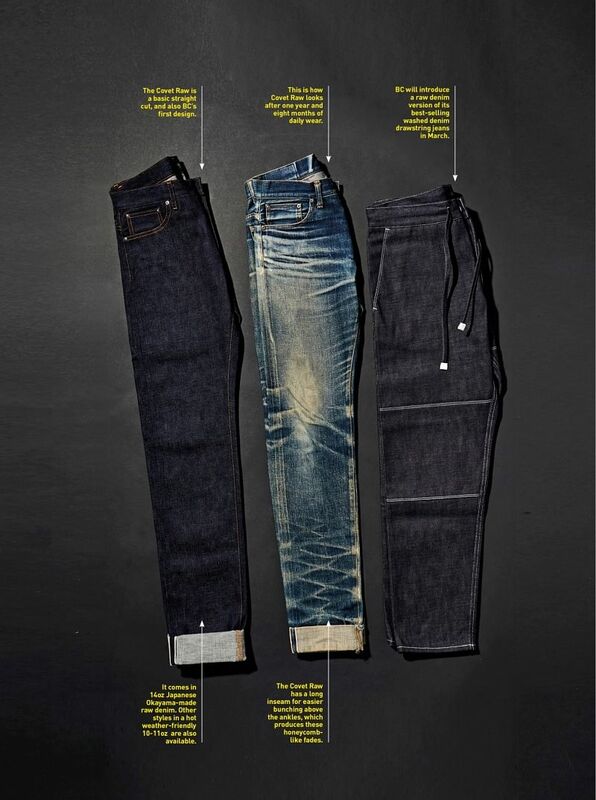 "Raw denim has an ageing property like leather does," says the older Chong. "It moulds to your body and tells you the story of your daily life. It has depth. People who work in different trades will end up with jeans that look completely different. Like leather wallets, everyone can buy the same one, but they will age differently depending on how you use them." Pictured above, the Covet Raw is Biro Company's very first design, and is a pair of basic straight-cut jeans. It is made in a mid-weight 14oz Japanese raw denim, and comes with a long inseam for easier stacking (bunching above the ankles) for honeycomb-like fades. Aside from jeans, BC also offers shirts, sweaters, outerwear, and trousers. Fabrics are priority, so the founders pick fabrics out first before designing around them. Buy Biro Company's jeans at the newly opened Shouten by Biro at Mandarin Gallery (#03-23), a multi-label store that also stocks leather goods, ceramics, and new-to-Singapore womenswear label Tenos. 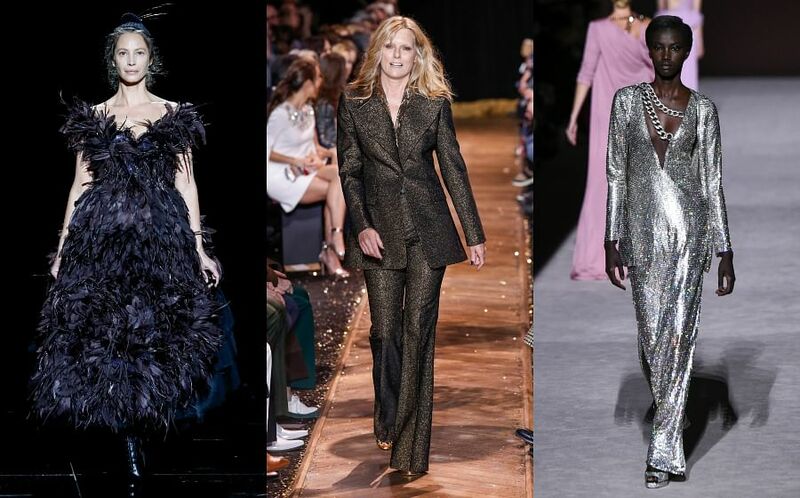 A version of this story first appeared in the February 2019 issue of Her World.